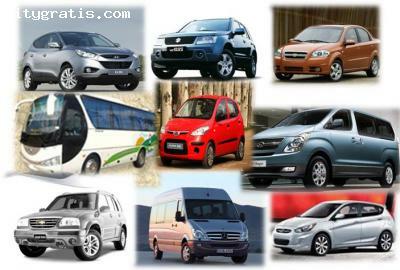 VIRGEN RENT A CAR .- This is a company specialized in car rentals in Guayaquil with experience, reliable service, comfortable and fast, all-in terms of mobilization we referred SUV, 4x4, 4x2, Cars, Lights Trucks , Vans and Mini Vans. Considered one of the best rental agencies in the country. We offer special discounts for residents in USA, SPAIN and tourism in general.